We Ship Via UPS! Visit Us & Send Your Package Today! 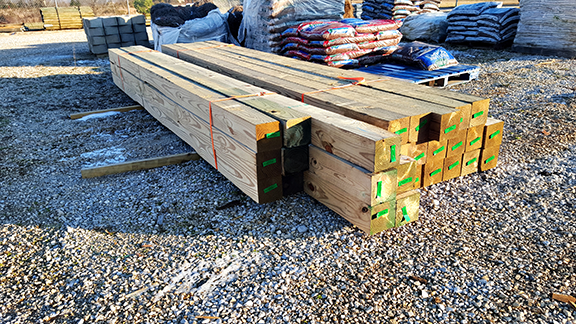 Jones Home Center in Upton Kentucky is your source for building supplies and materials in the Upton, Kentucky Area. 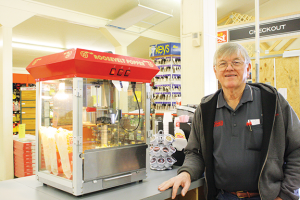 We strive to make your shopping experience here a comfortable one with personable and knowledgeable employees. Our staff is here to help you with departments such as painting, building supplies, windows, doors, roofing, and even pool supplies. 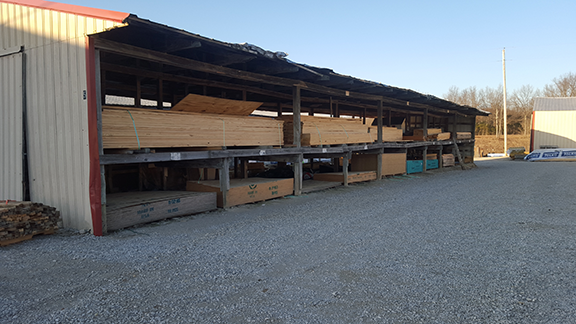 We can help you with services like delivery, glass cutting, rental, paint color matching, garage and pole barn plans, and designs. Check out our Facebook page to keep up with our offers, events, employees, products, and services. 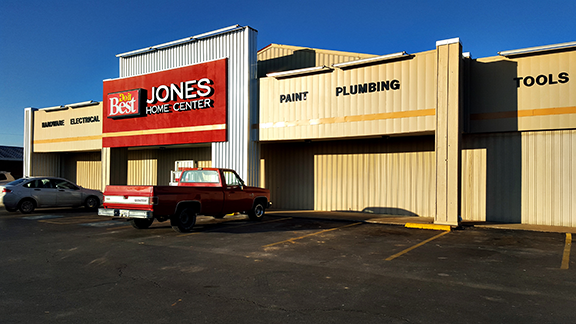 Call us today at (270) 369-8717 so we can help answer any questions you may have about Jones Home Center and our Products.